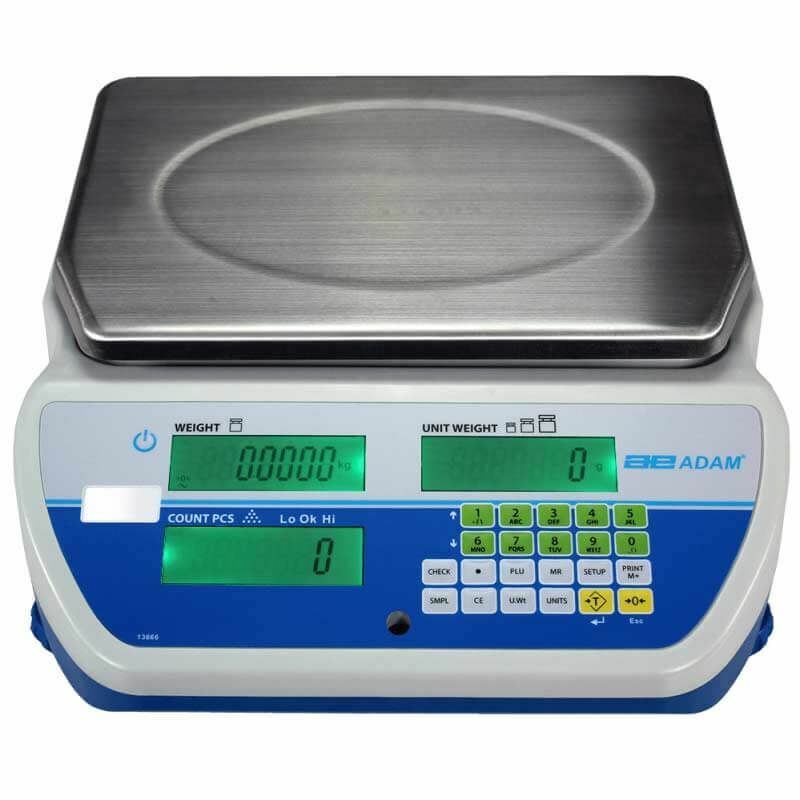 4,000g Adam CBK Bench Scale - Gilson Co. 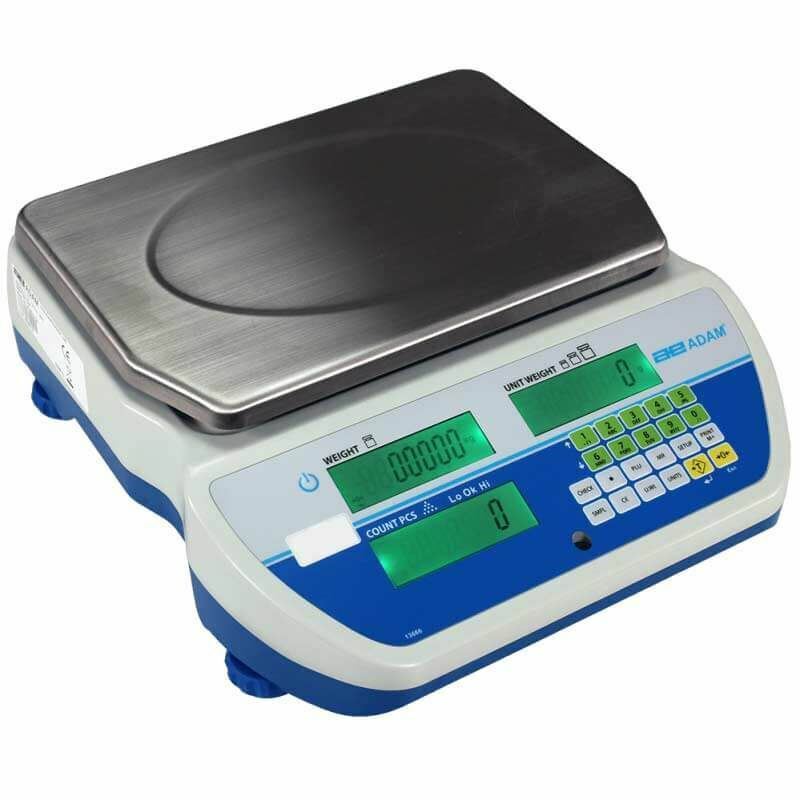 The CP-36 Adam CBK Bench Scale is a compact yet high resolution model with a simple, user-friendly interface and five selectable weighing units. 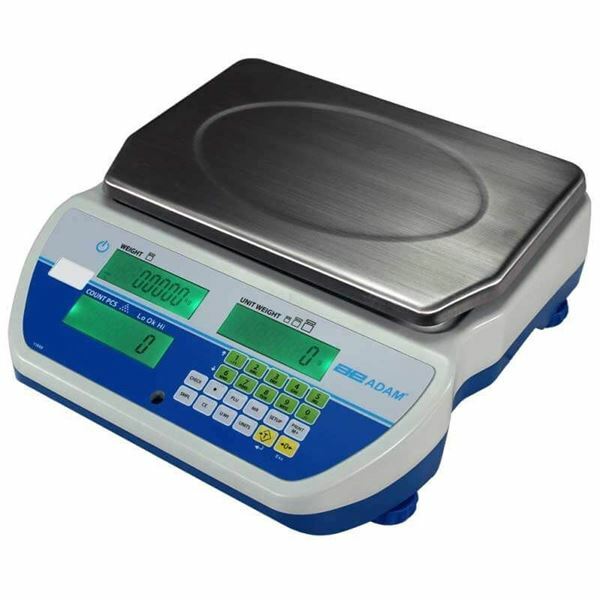 This splash proof 4,000g (8lb) scale has a 0.1g (0.0002lb) readability and 8.9 x 10.8in (225 x 275mm) stainless steel weighing platform.